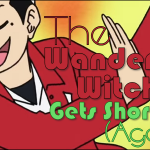 91.8 The Fan » Blog Archive » The Wandering Witch – Has New Shorts! Welcome, all, again. 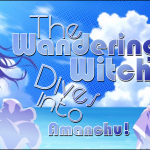 This time, I’ll be shining a spotlight upon three entertaining new short programs: Danchigai; Wakaba*Girl; and Wakakozake. Admittedly, this is not the column I intended to submit this month. You see, the thing about writing program reviews is timing–it only takes one episode to transmute a series into something new and thus render prior observations inadequate. I’d been preparing for weeks to write about SCHOOL-LIVE!, but then came episode 6. Ah, episode 6–my suspicions were confirmed, my heart was broken, and my column got smoked like it had been found in some backstreet Colorado dispensary. But another thing about writing program reviews is the back-up plan, because you already know that your column is always just one episode away from irrelevance and ruin. So, gentle readers, welcome to the back-up plan (or what would otherwise have been October’s column). We’ve seen an increasing number of short programs lately, and they have firmly established their niche. Shorts are the quick snack bites of the anime world, something to tide the viewer over until a more substantial block of time becomes available. And these time constraints can result in some incredibly polished writing, creating true gems! Who can forget the near-perfection of shows such as Aiura, Encouragement of Climb, or I Can’t Understand What My Husband Is Saying? In these cases, snappy dialogue and attention to artwork created much more impact than running time. And the trend continues! 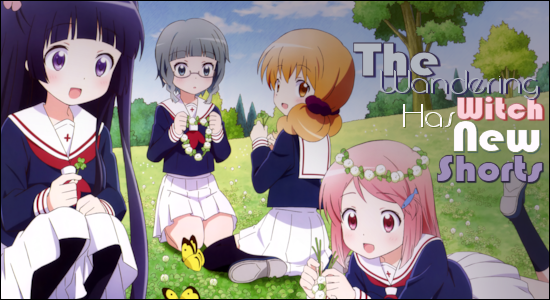 Wooser, Miss Monochrome, and the girls of Teekyu have all returned this season in their respective shorts. But what’s new? 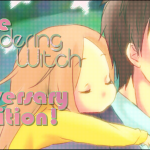 Let’s begin with Danchigai, a story about the five Nakano siblings–one brother and four sisters–living together. 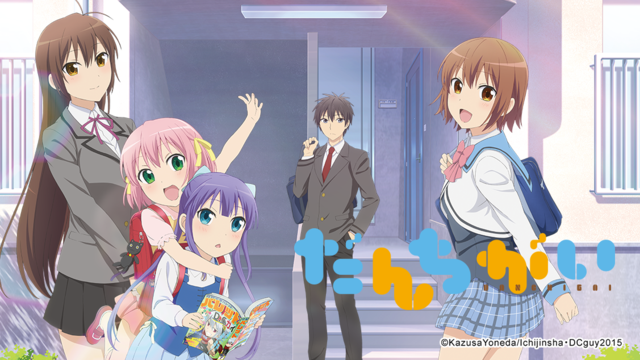 The series focuses primarily upon the brother, Haruki, and his interactions with his sisters. His older sister Mutsuki tends to rely upon him, as the only male, to help her run the household–something that might be more feasible if his younger sisters showed him the same respect. But the next in line, Yayoi, seems jealous of the close connection between her two older siblings and, in a play for attention, often deliberately misreads Haruki’s actions as perverse. Meanwhile, the two youngest sisters, twins Uzuki and Satsuki, are frequently too lost in their own little world to pay much attention to Haruki or their two older sisters. The joy of this series is in watching characters’ disparate agendas struggle against each other even while pursuing a common goal. You know that Haruki’s going to get the short end of the stick; you just don’t know which particular stick is going to poke him in the eye. 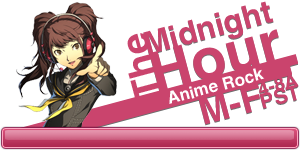 Danchigai airs on Cruchyroll on Thursdays at 12:30pm CDT. In contrast, Wakaba*Girl focuses upon the adventures of four high school friends. Meaning “new leaf,” wakaba represents new beginnings–just what series protagonist Wakaba Kohashi needs! Growing up rich and sheltered, her first year of high school sees her transfer from a prestigious girls’ academy into a much more pedestrian school. And while this situation could have been developed into a biting social satire, Wakaba is instead pulled into the friendly arms of the sedate Moeko, a rambunctious Mao, and the rock-solid Nao. These three are at first unsure of how to approach and handle their newfound refugee from the upper crust, but soon discover that Wakaba genuinely wants to be just another regular girl. She just doesn’t know how, so cue hilarity! As implied by the premise, the humor is often over-the-top, but the series remains grounded by the warm sincerity shared by the girls. A true friend is a rare treasure, and Wakaba has grown richer than even she knows. 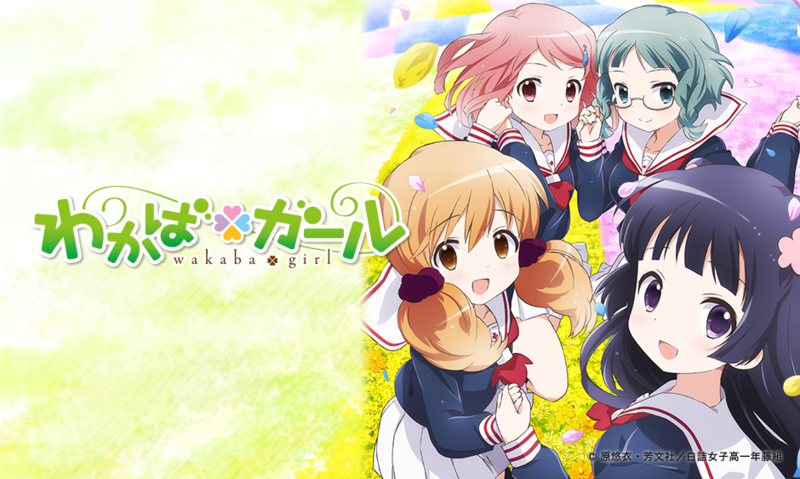 Wakaba*Girl airs on Crunchyroll on Fridays at 10:40am CDT. 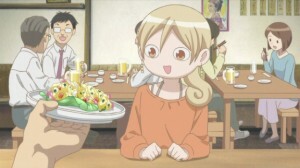 Last up for review is Wakakozake, which follows office lady Murasaki Wakako on a seemingly perpetual quest to match food and drink to the day she’s had. Amen and Amen again! Regular readers should by now realize that I glory in good food and well-made anime about good food. 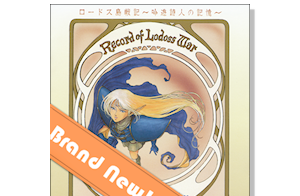 And, despite its short two-minute episode length, this anime is both well-made and observant. Each episode entices its viewers with succulent descriptions of the preparation and taste of its particular subject dish, focusing also upon the contribution of the accompanying alcoholic beverage in rounding out the meal. This series is the absolute, succinct perfection of its concept, so join Murasaki on her rounds each Sunday morning at 9:30am CDT, via Crunchyroll. 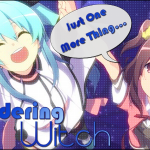 So now that you’ve been introduced to these new series, give them some attention! They deserve it. The good news is that, being so brief as they are per episode, it won’t take long at all for you to catch up. (Just don’t blink!) I think we’ll probably be seeing a lot more short programs in coming seasons, if only to test story concepts. But then, who wouldn’t welcome an expanded Aiura? Here’s to hoping! Agreed! But we can hope that they follow the example of Encouragement of Climb. I really think that more studios will begin offering shorts to test concepts with the audience, then offer expanded seasons. . .